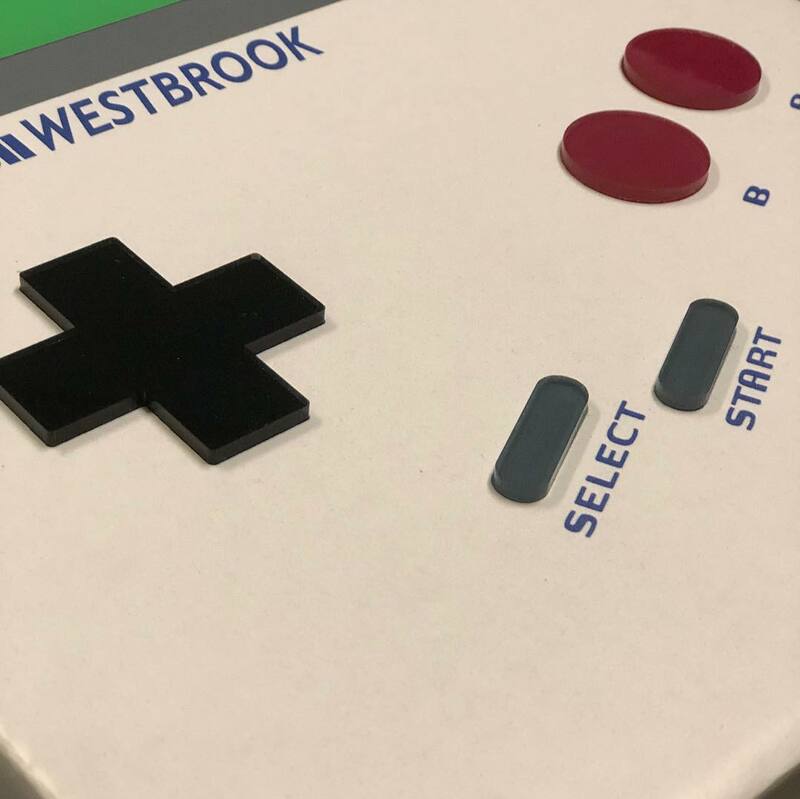 First, there were these Super Soaker sneakers, and now, Recon Beat Lab has unveiled a pair of Russell Westbook Game Boy-themed Jordans. 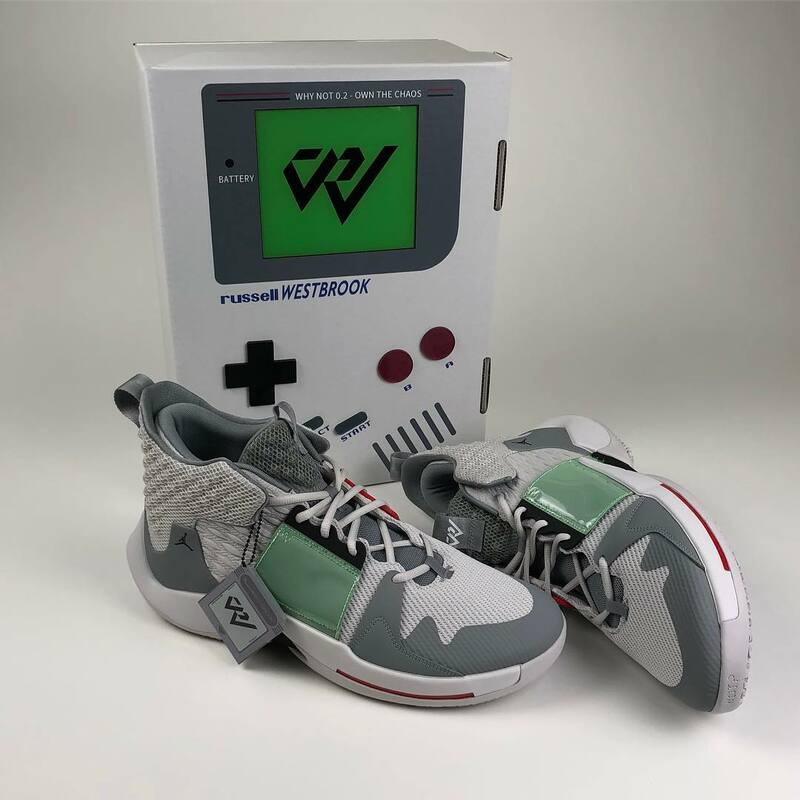 These Why Not Zer0.2s sneakers, Westbrook’s signature shoe, sports a Game Boy-inspired color scheme, complete with a Game Boy cartridge hang-tag and even a Game Boy box that looks like a giant version of the classic portable game console. Read more for additional pictures and information. 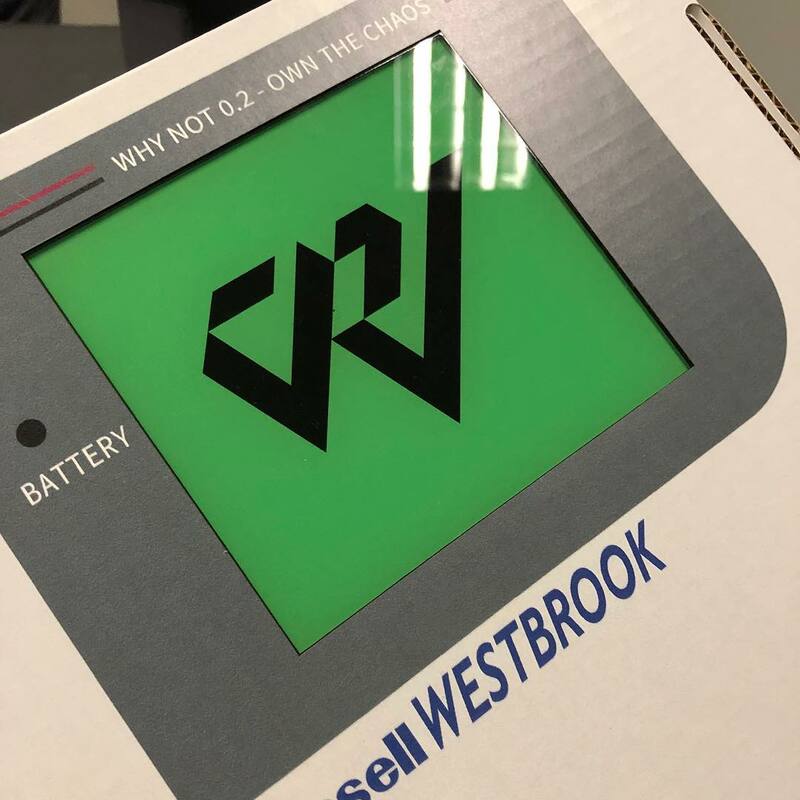 “The special packaging flips the standard Game Boy branding to Russ-specific hits, with Westbrook’s special Jordan logo on the ‘screen,’ and also features his name/”Own The Chaos” mantra to complete the design,” reports Sneaker News.